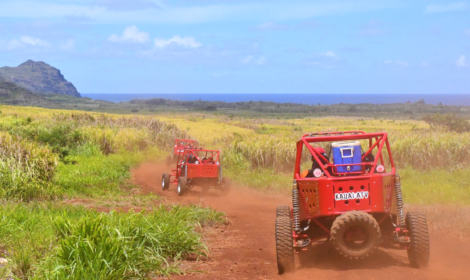 Do Something Dirty On Kauai’s Longest ATV Tour! 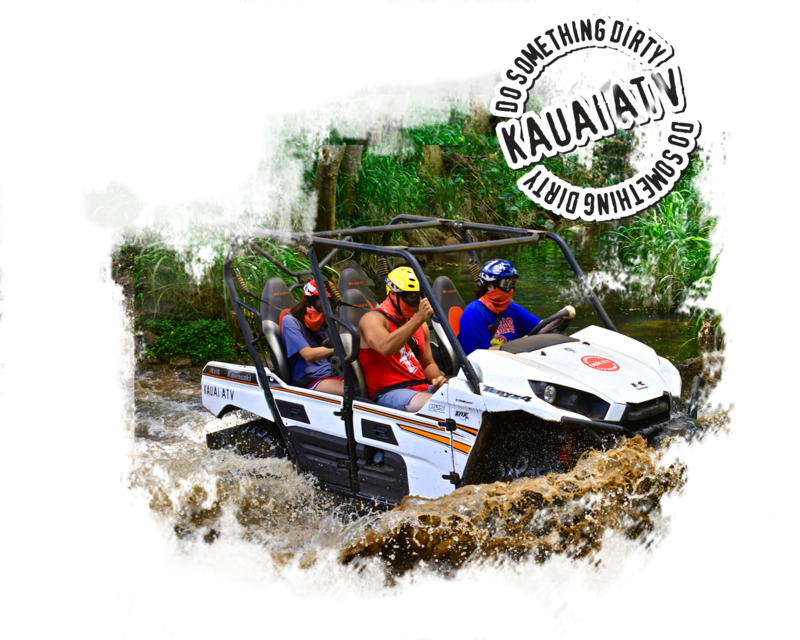 Kauai ATV Off Road Tours! 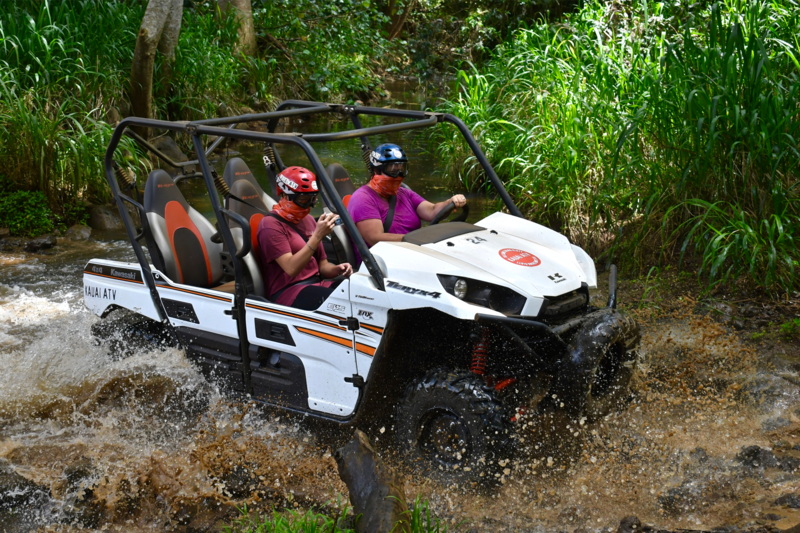 experience 23 miles of diverse off-road trails! 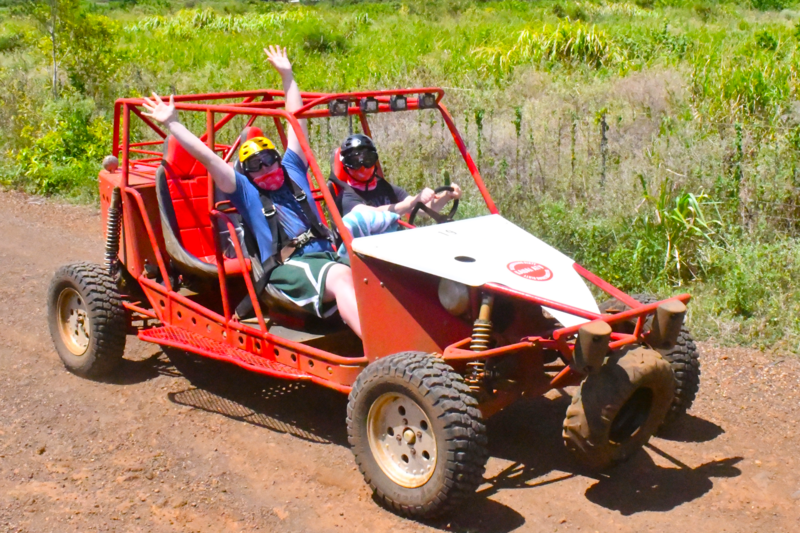 Do Something Dirty and get in on the fun by booking today! 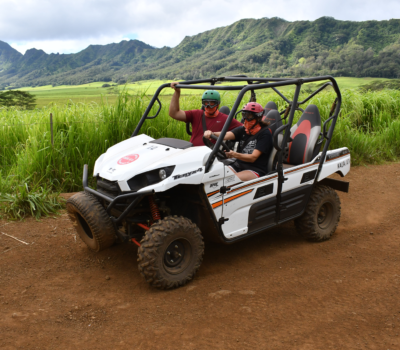 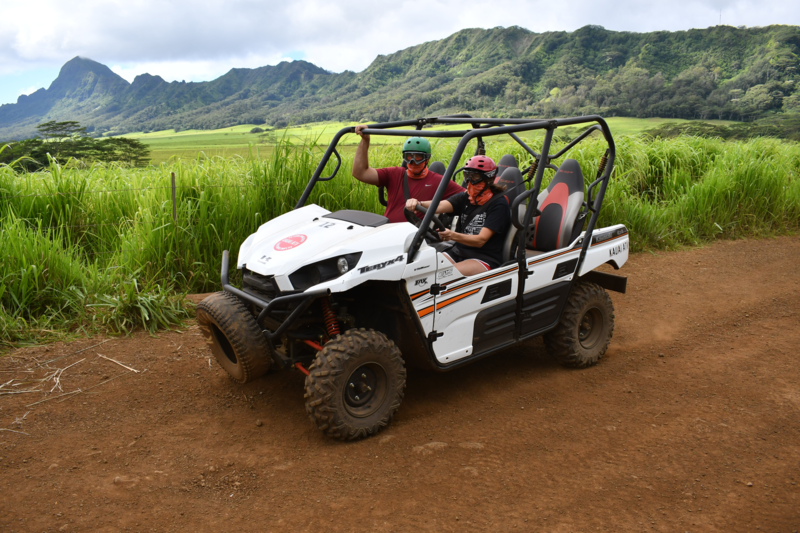 With nearly 25 miles of trails, we have the LONGEST ATV tour on Kauai! 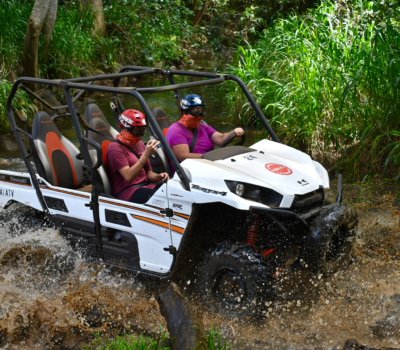 Stop, relax, rejuvenate, and enjoy a swim at our refreshing mountain pool waterfall. 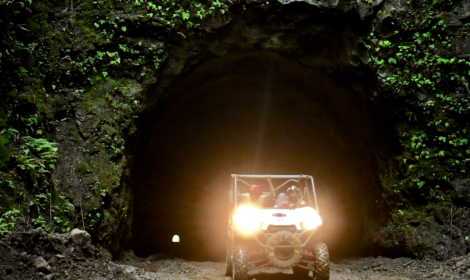 Built to facilitate the growth of the sugarcane industry on Kauai, the Wilcox Tunnel is Kauai’s only drivable tunnel and a premier feature of our tours. 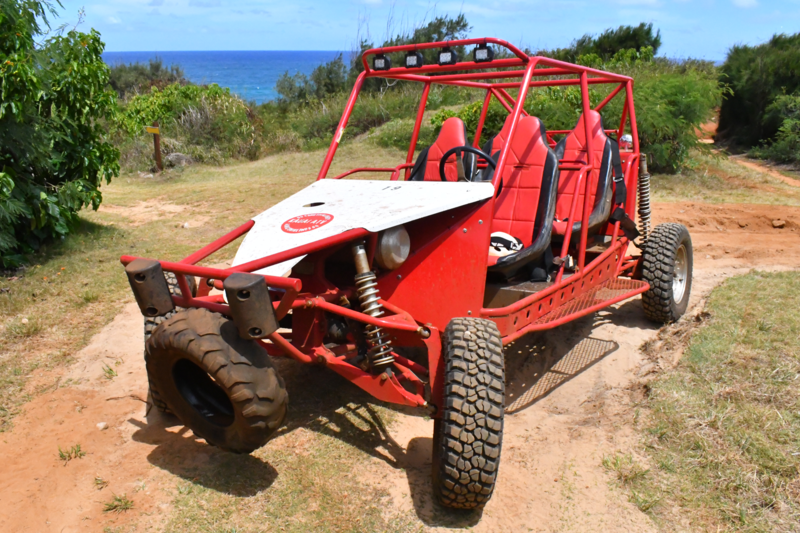 We love to hear from you with any questions you may have. 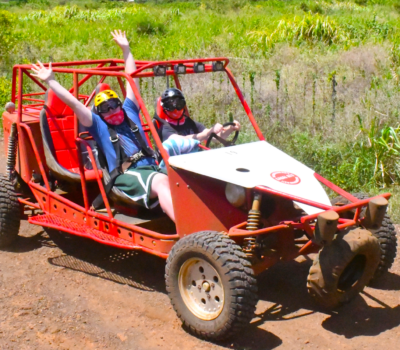 Don’t forget about our FAQ section though. 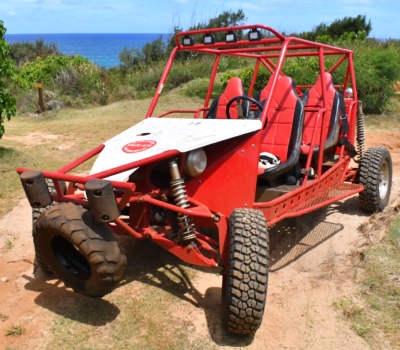 Your question may be listed for instant confirmation.